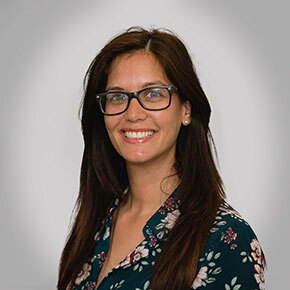 Savannah has worked within the employee benefits industry for more than 13 years. 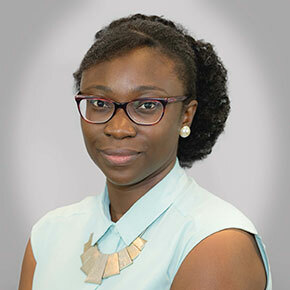 Her experience working for both Human Resources and intermediaries for global companies has provided her with a great understanding of client expectations and service delivery. Having joined the Vintage family in 2014, Savannah worked across the company in different roles before joining the employee benefits team in 2015. Gary is Managing Director of Vintage Corporate where he uses his excellent project management skills and 30 years’ experience as a financial adviser in both individual and corporate markets. As a leading authority on workplace pensions and group insurance, he has advised global brands and local small businesses. Gary can help you design an effective employee benefits programme to help recruit and retain valued members of staff. Born and bred in North London, Gary is married with one daughter. Ben joined Vintage in 2017 and is now a valuable member of the team. He has worked within automatic enrolment for more than five years. After graduating from Anglia Ruskin University, he had the privilege of managing pension schemes for reputable companies. Ben is actively looking at widening his expertise into all areas of employee benefits. 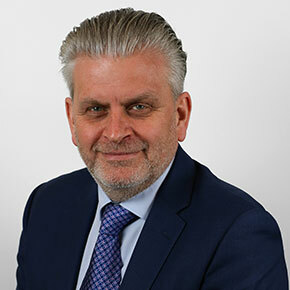 Bernard has more than 30 years’ experience in Financial Services working for some of the largest companies in our profession including Prudential, AXA and Scottish Widows. Having operated at senior management/director level for the last 15 years, he brings a wealth of experience to our management team. In addition to his industry recognised qualifications, he is also a Certified Change Management Practitioner and a Prince2 Practitioner in Project Management. Asher joined the team in summer of 2017 after previously undergoing a six-month internship with Vintage Corporate. 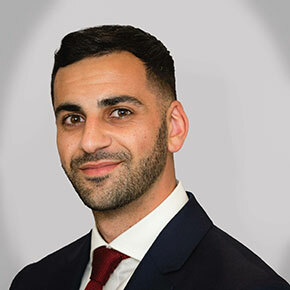 He is a hardworking member of the team and always strives to deliver exceptional service to clients. 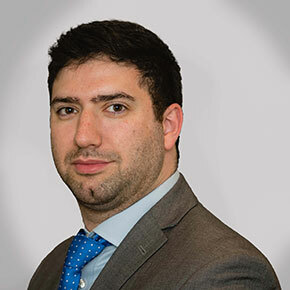 Asher currently supports and is being trained by the main adviser in order for him to progress his career within the employee benefits sector. 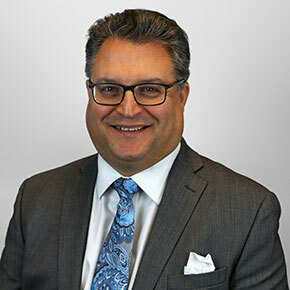 Geoff has spent more than 30 years in Financial Services, focusing in particular on employee benefits and investment markets. He is an experienced corporate adviser and has several clients with pay rolls in excess of 1000 staff. 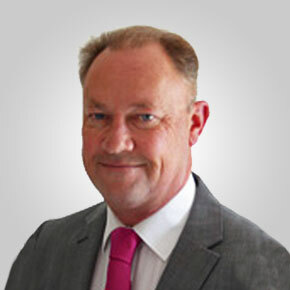 Geoff’s extensive knowledge of the industry and his exceptional communication skills have been fundamental in cementing long-term relationships with his clients. 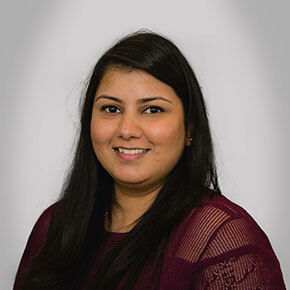 Vaishali Joined Vintage Corporate in November 2017 as an Account Manager in the Employee Benefits team. As a highly motivated and dedicated member of the workplace pensions team, she keeps up to date on the new legislations. Prior to joining Vintage, Vaishali worked for Capita Plc for three years as an Employee Benefits Admin Support. 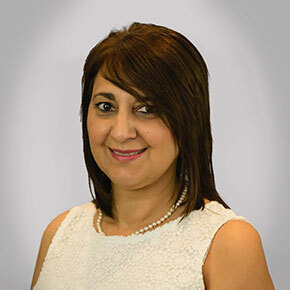 Yianna joined Vintage Wealth Management in 2013 as part of the operational support team with responsibility for monitoring and reporting on workflow from their professional introducers. She moved over to join us at Vintage Corporate in 2016, where the key part of her role is arranging individual employee enrolment meetings for our largest corporate client, liaising with more than 4000 staff, and working alongside the Corporate team offering administration services. 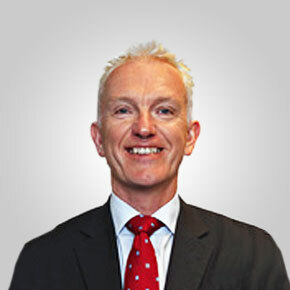 Having spent his entire working life within the Financial Services and Insurance profession, Chris joined Vintage in 2000. Coming from a traditional “home service” background, Chris continues to provide a professional and personal service to all of his clients, specialising in advising employees from many of our larger corporate clients. 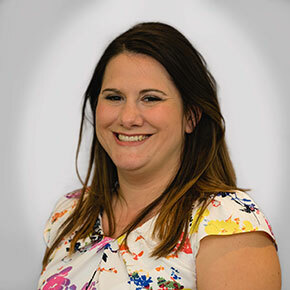 Rachel Mercer joined Vintage in 2004 as an Employee Benefits Administrator and has worked her way up to an Employee Benefits Accounts Manager. She has extensive knowledge in Group Pensions, Auto Enrolment and Group Protection benefits covering the UK and Republic of Ireland. 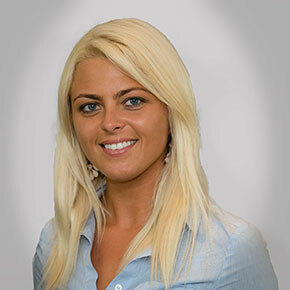 Danielle joined Vintage in 2005 as an Employee Benefits Assistant. She was promoted to Employee Benefits Manager in 2012 and she now heads up a team of five specialising in corporate benefits including: defined contribution pension schemes, auto-enrolment, group life, income protection and critical illness cover. As well as overseeing the team on a daily basis, she also provides service to the team’s new business. 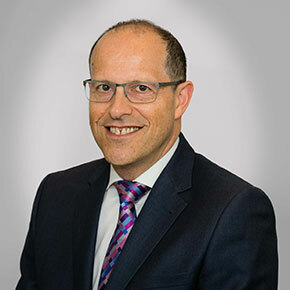 Shaun has more than 30 years’ experience in Financial Services, working for a number of the largest companies in the Financial Services sector including Aviva and Friends Provident. 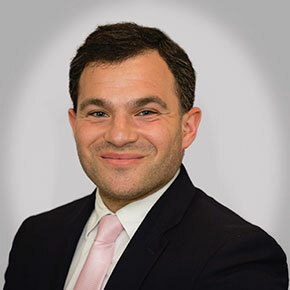 Shaun was also for 10 years, a Director of a large firm of Regional Independent Financial Advisers where his focus was on Sales Management and the Corporate Pensions market. With the introduction of the Auto-Enrolment legislation in 2012, Shaun focused on advising corporate clients through the legislation and building and developing long-term corporate client relationships. 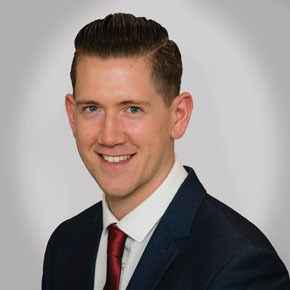 Shaun’s role is focused 100% on the development of Corporate Pensions and Auto-Enrolment using his knowledge and experience to ensure all corporate clients comply with the AE legislation. 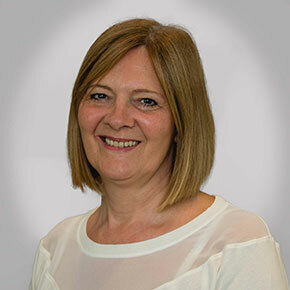 Louise has worked in the financial industry for more than 30 years and joined the Vintage group in 2012. She has been with Vintage Corporate since April 2013, expanding her knowledge in group pensions and company protection schemes. She takes deep pride in her work and aims to respond to clients in a professional, friendly and timely manner. Shortly after studying at the University of Portsmouth, Dimitri joined Vintage in 2016. He has demonstrated extensive knowledge in the area of automatic enrolment in a short period of time. Dimitri has high ambitions to attain further knowledge in all areas of employee benefits. Brigita Ratautiene joined Vintage in 2016 as an Employee Benefits Administrator. She has had experience in many roles within the Vintage Group. Brigita is now excelling her knowledge and widening her understanding in all areas of Employee Benefits. Alex joined Vintage in January 2018 and has primarily been constructing the governance reports for our client reviews. 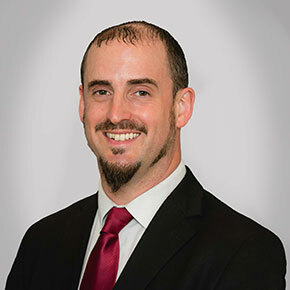 Before joining Vintage, he gained 18 years’ experience in financial administration, dealing directly with clients, advisors and investments, as well as all aspects of working with Group Personal Pension Plans. 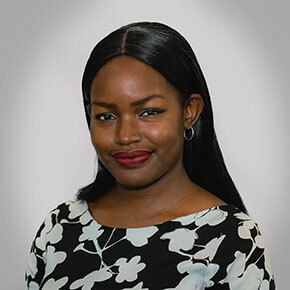 Isatta comes from a pensions background, having started her financial career as a graduate trainee for an IFA practice in the city. She subsequently worked as a Pension Client Support Advisor for a renowned pension provider. She finds her role at Vintage rewarding, as she enjoys providing a solution that not only adds value but reduces the cost burden to the employer and removes the administrative challenge. 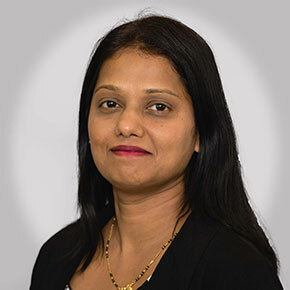 Asha joined Vintage in late 2017 as an Employee Benefits Administrator and has quickly become an asset to the team. She has quickly grasped the process of auto-enrolment and now manages more than 60 schemes of her own. Sandeep has been working in financial services for over 12 years and he joined Vintage in 2017. Having worked as an investment adviser and an automatic enrolment consultant for a large pensions provider, he brings with him a wealth of knowledge to the business. 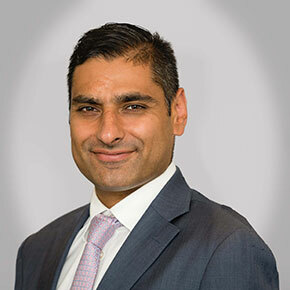 His consultative approach together with his background means that Sandeep is very well equipped to support clients in their decision making process regarding pensions and employee benefits based on their specific needs and requirements. Sam joined Vintage in January 2016. He has since worked and gained experience in many roles within the group. Sam is currently thriving in his role as Employee Benefits Administrator. He has gained a wide range of experience and knowledge within Automatic Enrolment and Allied Systems. He works alongside the Head of Systems and Processes. Robert entered the Financial Services industry in 1980. He was previously a director of a successful IFA firm before joining forces with Geoff Hartnell to form Vintage. 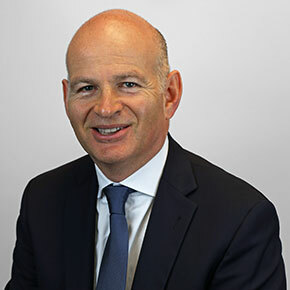 He was instrumental in setting up Vintage Asset Management and has developed key professional connections over the years.